You should check out MadNotes.com. 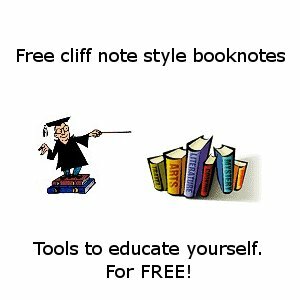 It’s the best source for free online book notes. The site features notes on your favorite texts such as Romeo & Juliet, Hamlet, Death of A Salesman, and virtually every book that you will read for school.